Mailchimp is a simple HTML email service that some of my readers have told me they love. The company also produces a handy guide to sending HTML email. Co-Founder, Ben Chestnut tells me he is working on an update to the guide so I thought I would ask him a few questions ahead of publication. DTM: What’s new in the world of HTML email and your new guide? MC: A few things are going on right now. First of all, we’re seeing a lot more people switching to webmail accounts, rather than viewing email on their desktops or laptops. I think some of it is because people are more mobile, and webmail services like Gmail, Yahoo!Mail Beta, Windows Live, etc. are using AJAX and other new technology to make the experience very fast and desktop-like. But the other part of it is people are sick of having to process spam, so they’re just outsourcing email altogether. 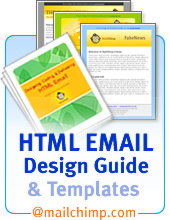 This has a huge impact on HTML email, because the different webmail services render HTML email differently. They tend to cancel out some of your code (like CSS), because it could potentially interfere with *their* code. Remember, HTML email is basically a web page, and you’re trying to display it within another web page when you view it in a webmail client. Finally, if you send emails to a lot of corporate clients, you’re going to have to learn how to deal with email firewalls. Marketers were just getting used to dealing with content-based spam filters like spam assassin. Now they have to learn about firewalls like Postini, Barracuda, and IronPort. DTM: I’ve heard some things about Outlook 2007 not being so HTML friendly, what’s up with that? MC: For the longest time, Outlook hooked into Internet Explorer to render HTML emails in your inbox. That’s why Outlook was one of the easiest programs to design HTML email for. If you were a web designer, and could code web pages, you could rest assured that your HTML email was going to render properly in Outlook. But Microsoft recently decided that instead of using IE, they’d use Microsoft Word to render HTML email. They say it’s because Word is better for editing content (not just displaying it in your browser) and they want to empower their users to create HTML email. Some people are worried, but the things that Word won’t support are things that you couldn’t reliably use in HTML email anyway. So nothing’s been lost, really. We’ve been testing campaigns in Outlook 2007, and haven’t seen anything major to worry about. DTM: You’re working on a new tool that lets mailers check there HTML email in all kinds of email clients – give me the sneak preview version! MC: Sure! This came about when I was testing an HTML email campaign before sending it to my own customers. When you send lots of email marketing campaigns, you have to test your work in different email programs to make sure it renders correctly and doesn’t get spam filtered accidentally. Either that, or you can click “send” and pray to the email gods. So I sent a couple dozen tests to different ISP accounts I have setup (AOL, Comcast, Hotmail, Yahoo, Gmail, and on and on). I also tested in a dozen or so email programs, and a couple operating systems. After about 3 hours of testing (which I do every time I send a campaign), it finally hit me: “Testing is the worst part of email marketing. And there’s no way our MailChimp customers have the time to test their campaigns this thoroughly.” So we teamed up with ReturnPath to offer “one-click testing” in MailChimp. 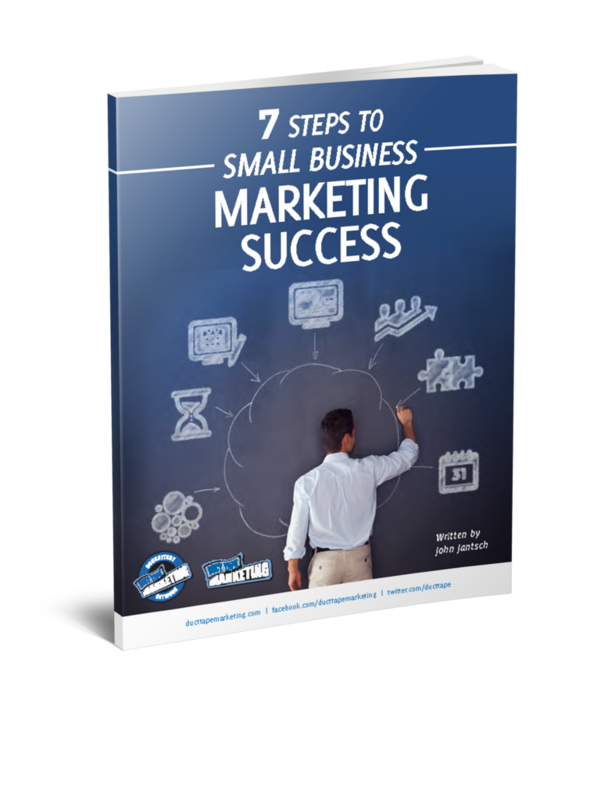 Our customers will be able to put together a campaign, then click one little button to test it in all the major email programs, spam filters, and email firewalls. We’ll generate screenshots of how their email looks in seventeen of the most common email applications (including Outlook 2007). We’ll also point out HTML coding mistakes or typos. This all happens within a few minutes of clicking the “Inbox Inspector” button in MailChimp. We hope to launch late this month.